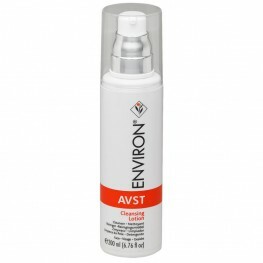 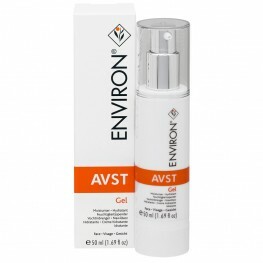 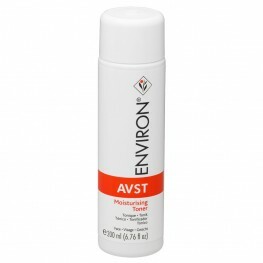 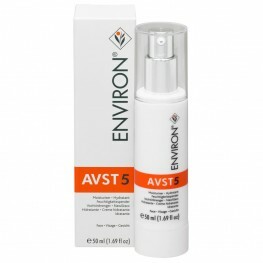 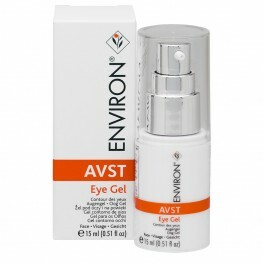 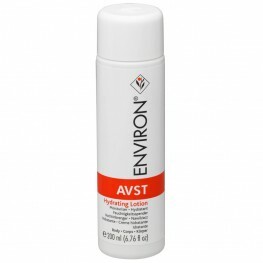 The AVST Creams 1 – 5 are Environ’s new innovative skin care range formulated exclusively for the International Market. 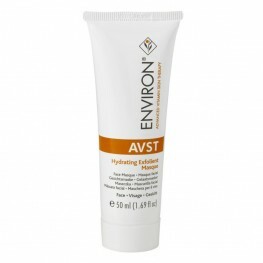 These moisturisers contain vitamin A and antioxidants including vitamins E, vitamin C, Green Tea Extract, Honeybush and Rooibos Tea Extracts, Resveratrol and Beta-Carotene. 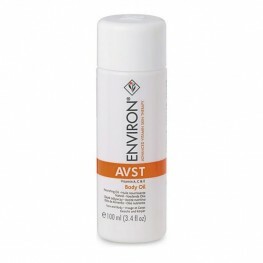 The concentration of vitamins A and C increase in the step-up system of the moisturisers. 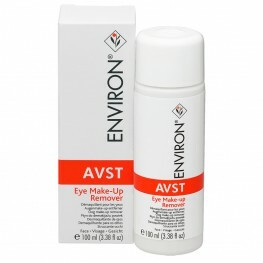 Consumers are, therefore, advised to follow the step-up system. The AVST moisturisers are endorsed by the prestigious Swiss Vitamin Institute ensuring that the client receives the highest quality product with the claimed vitamin content.